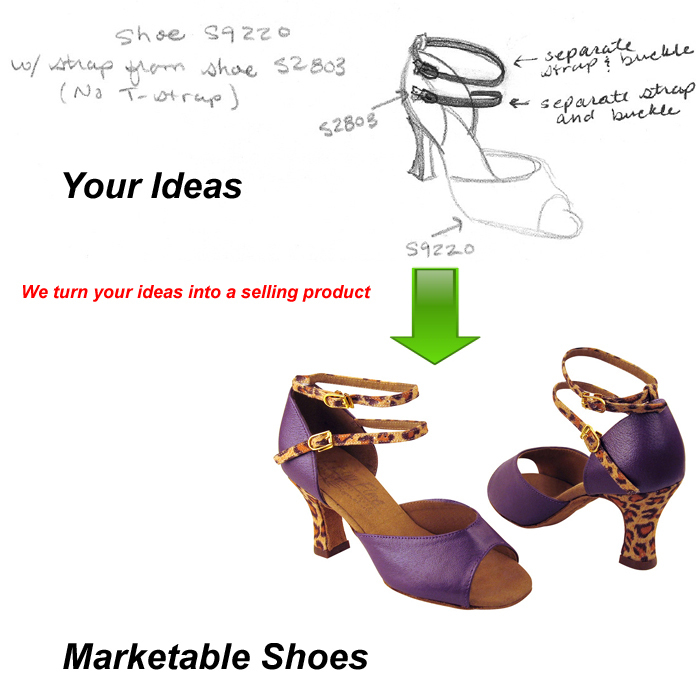 Very Fine Dance Shoes Production Studio specializes in private labeling & custom designed shoes. 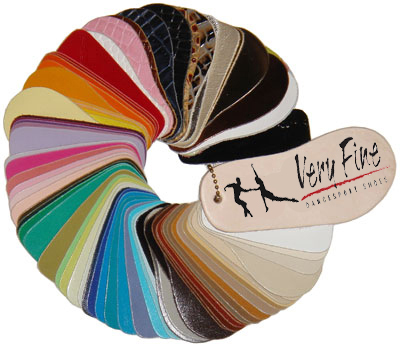 Today, Very Fine Dance shoes is taking personalization to the next level allowing you to select a variety of custom materials, colors, heels and detailing for your unique shoes. 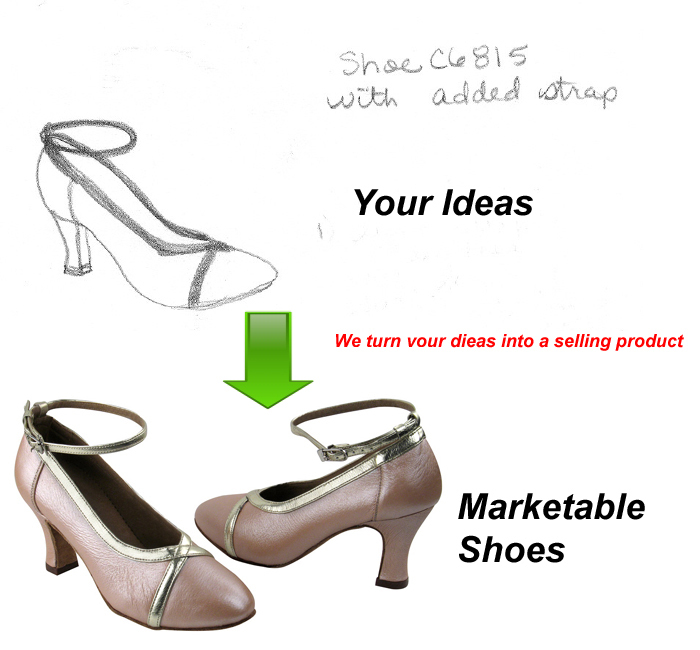 If you would like to create your own one of a kind custom dance shoes, please feel free to contact one of our authorized distributors near you. 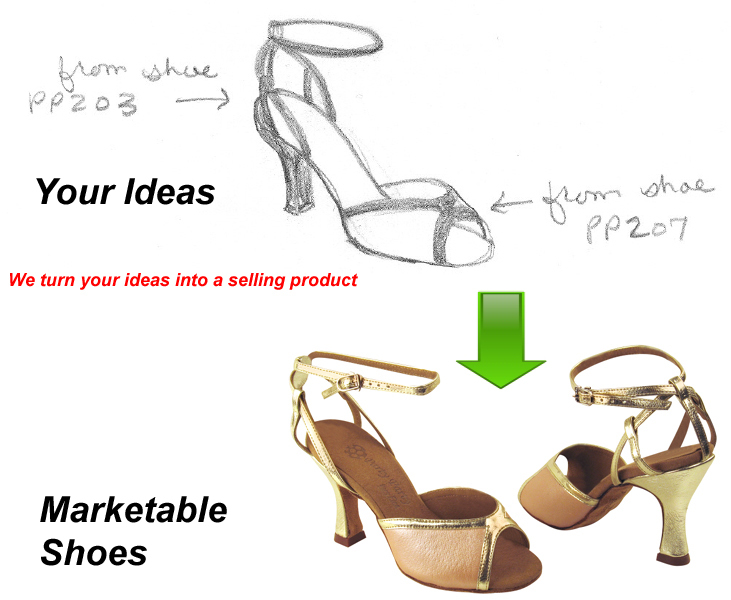 When customize or design your own shoes, you can choose from many colors, fabrics, heels, and styles for your shoes (See what other customers have designed here). Click on the swatch to see more options.